Through love, happiness, and meaningful gatherings we hope you can start a new happy chapter of your life story with us. Your story is our story. We are here to offer a way to create your own poke adventure. You’ll start where all good stories begin — Chapter 1 as you choose a bowl, burrito, or salad for your base. Personalize Chapters II and III with proteins and mix-ins, and you’ve just created your very own unique story with an ending that’s guaranteed to be delicious. 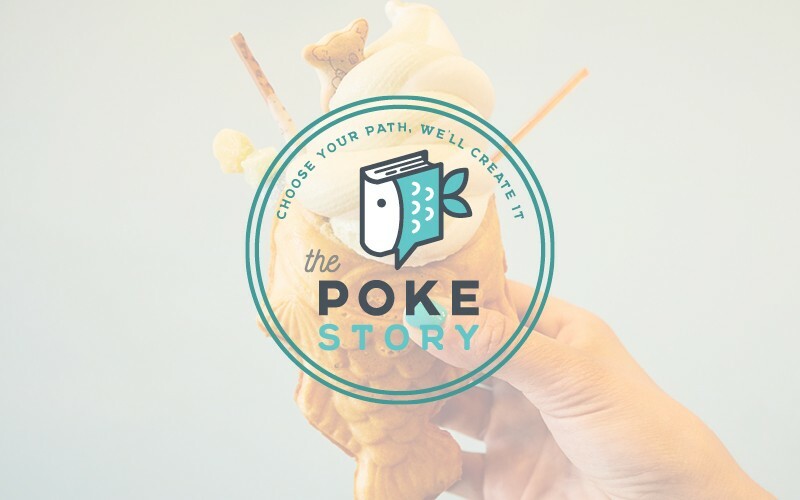 Be sure to get a taste of Colorado’s very first Taiyaki soft serve for a dessert that’s sure to give you the sweet ending to your story that you’ve been dreaming of.